Challenge the belief that your house is an asset. Show parents why they can’t rely on the school system to teach their kids about money. Define once and for all an asset and a liability. Teach you what to teach your kids about money for their future financial success. I think the ideas in this book will change your mindset in a positive way. My entrepreneurial mindset was developed as a results of this book. 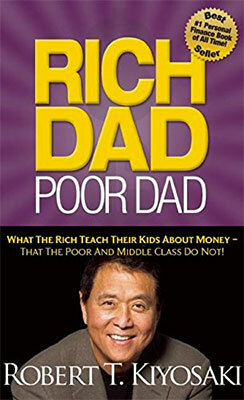 I wouldn’t buy every book in the Rich Dad company’s catalog, but this is a must read.